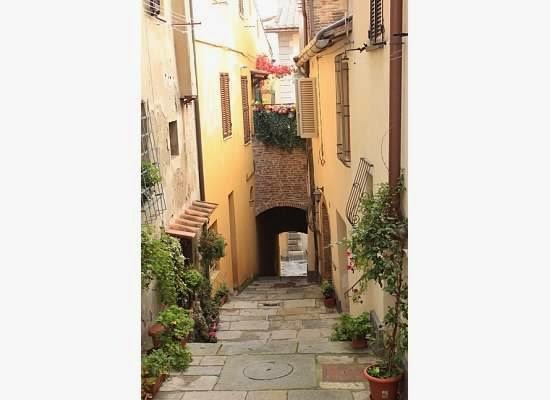 As many of you know I am getting married in Italy in October and wanted to write about all the different towns and areas that I will be visiting and tasting wines ahead of time so when I write about some of my experiences later you will understand a little background of the area. Last weekend I went out to eat in the seaport at Salvatore's in Boston and enjoyed a bottle of Rosso di Montepulciano from the producer Dei. 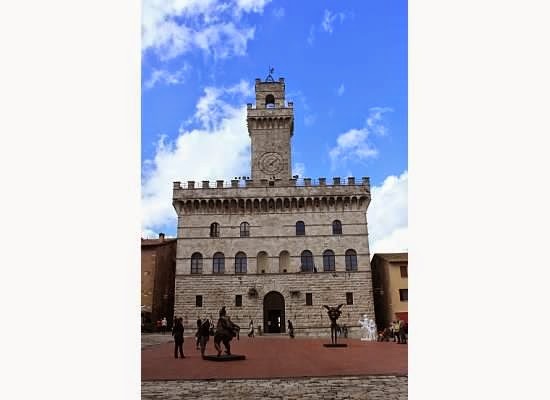 There is a Rosso di Montepulciano and Rosso di Montalcino, both towns in Tuscany, but this one one is from Montepulciano, southeast of my favorite place Florence “Firenze”. Two wines come from this area, Vino Nobile di Montepulciano and Rosso di Montepulciano. Rosso di Montepulciano and Vino Nobile are made up of at least 70% of the sangiovese grape clone, Prugnolo Gentile. For those of you that don't know Sangiovese is the grape responsible for making Chianti. It is also blended with no more than 20% of Canaiolo Nero, Malvasia and Trebbiano. Don't confuse these wines with the grape Montepulciano. That actually comes from the southern region of Abruzzo. Some of the biggest differences between Vino Nobile and Rosso di Montepulciano are that Rosso is aged in a much shorter time for about 6 months where Vino Nobile is require to be aged at least 2 years with at least 6 months in the bottle and 3 years for Riservas. There are usually larger yields for Rosso and the vines are typically younger. It's a lot cheaper as well based on some of these factors. Vino Nobile earned DOCG status back in 1980 while Rosso is DOC status. Some big producers to keep an eye out from this region are Avignonesi, Poderi Boscarelli, Contucci, La Braccesca, Dei and Poliziano. I have visited a couple of these estates in the past and their quality was fantastic! 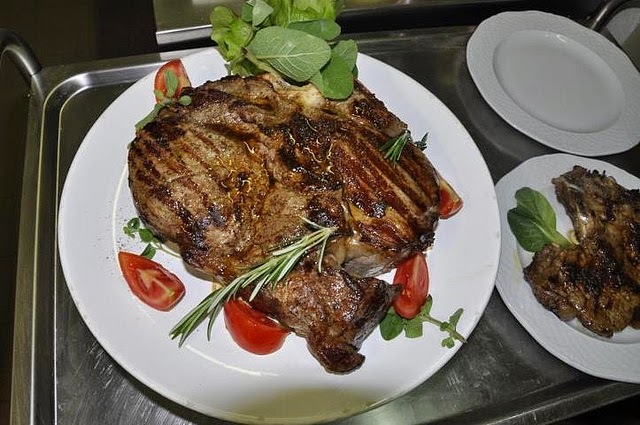 their Bistecca alla Fiorentina. It's from the white chianina cows and is served rare. I'm not one for rare meat, but it's phenomenal. Enjoy it with some of these great wines and the experience is a complete joy! If you have visited this region leave a comment with where you have been and what you have enjoyed. I love to hear of recommendations and experiences.